I'm 100% certain that if you asked anyone who works at the Miami Herald if the paper is guilty of racism in its coverage of some communities, the answer would be a unanimous "absolutely not." But there's mounting evidence that suggests otherwise. 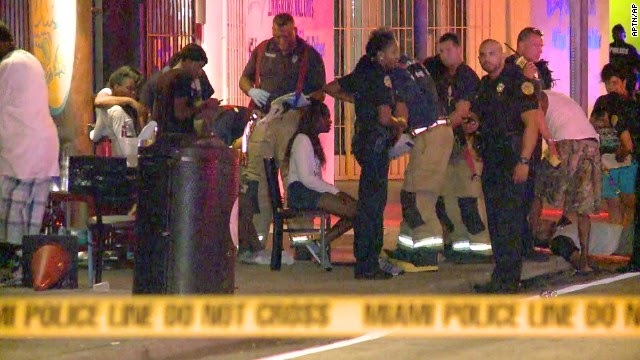 This morning at about 1 a.m., an unknown gunman - or gunmen - opened fire into a crowd of people at a nightclub in Liberty City. One witness thinks he heard as many as 100 shots. At least 15 people were injured. Some of those hit by bullets were children. Why children were at a nightclub at one o'clock in the morning is something that investigators will hopefully be looking into in the days ahead. The incident took place at N.W. 7th avenue and 64th street. But despite the seriousness and magnitude of the crime, a full seven and a half hours passed before the Miami Herald posted anything on the mayhem that had taken place. A Herald reporter and photographer were finally sent to to the scene, arriving more than 8 hours after the shooting. Last July 4 it took the Herald more than 10 hours to post anything on a holiday weekend boating crash that left four people dead. All because no one knew about the accident until the morning crew arrived. I'm sure those in charge at the Herald would laugh if anyone suggested they send a reporter to cover a city commission meeting 8 hours after it started....or have a photographer arrive at a Dolphins game well into the 4th quarter. But for some unknown reason, those same bosses think nothing of waiting 7, 8, or 9 hours after a breaking news event has occurred before sending someone to cover it. The Herald's complete lack of urgency in its response to last night's shooting shows that in the months since the bungled coverage of the boating crash, no one at the paper has shown any kind of leadership by making changes to the way major overnight breaking news is handled. 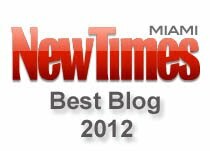 January 8, 2013: Checking up on the Miami Herald's "24/7 Information Specialists"
Several Herald insiders told me this morning that the paper has no coherent plan to cover major news that occurs overnight. "It's hit and miss," said one staffer who added, "but mostly miss." But aside from no leadership, what explains the Herald's lethargic response to news that occurs in some Miami neighborhoods? 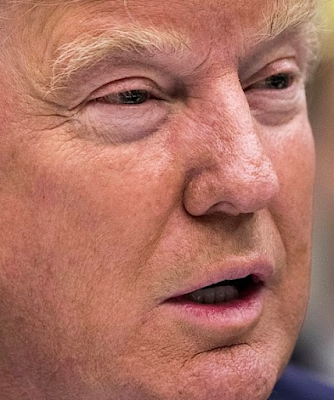 Is it racism, or incompetence, or a little bit of both? Imagine that the circumstances of last night's shooting were exactly the same, except that it took place at a party at an upscale Coral Gables restaurant instead of a sketchy nightclub on N.W. 7th Avenue. Does anyone think for one second that the Herald would wait 7 or 8 hours before sending a reporter and photographer to cover the story of someone firing 100 shots at diners inside Christy's Restaurant? 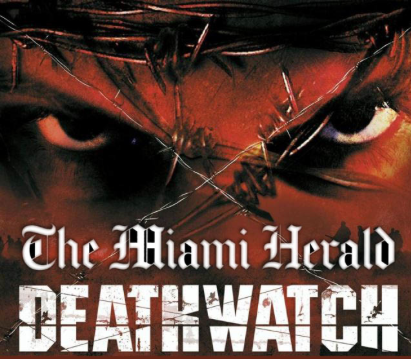 Last March I reported that the Herald had virtually given up on covering any kind of violent crime in one northwest Miami neighborhood. It appears that those in charge plan to keep it that way. 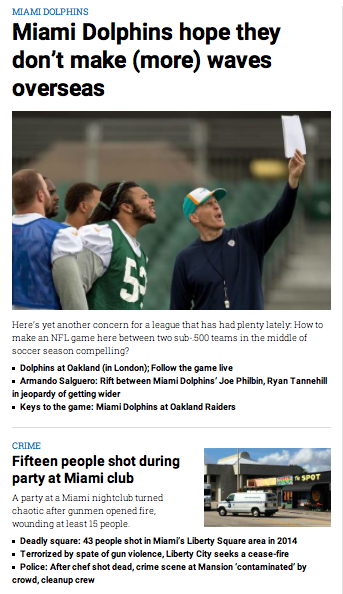 By the way, the story of the club shooting was pushed aside on the Herald's website this afternoon for coverage of your beloved Miami Dolphins. Because there's nothing more important than a football game.